LIVE TODAY! 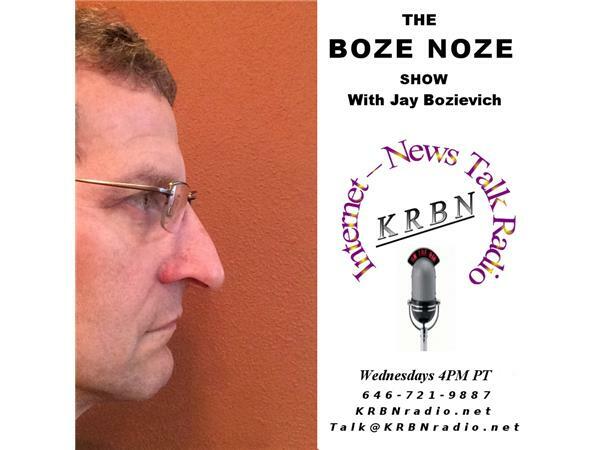 @ 4:00 pm Pacific the Boze Noze will be under your control if you call. I attended a town hall in the Santa Clara neighborhood last Thursday and Beltine Road improvements was a big topic. The Board also talked about allowing side-by-side class IV OHV's on county roads around Oakridge this week. We also got an update on the Whopping Cough outbreak and the exclusion notices being sent out. I also got a chance to ride my bike and visit Alesong and King Estates this weekend and wonder what are some of your favorite things about Lane County. But, as I said, you are in control of the topic just by calling in!